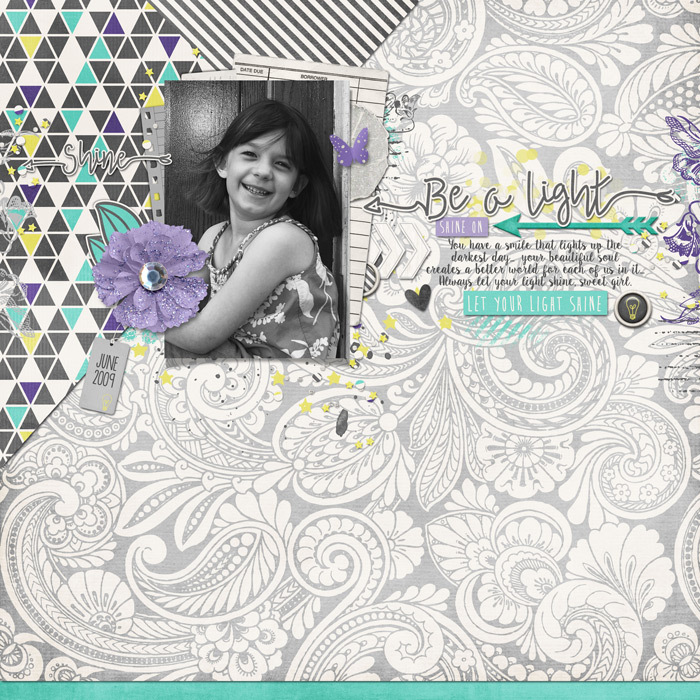 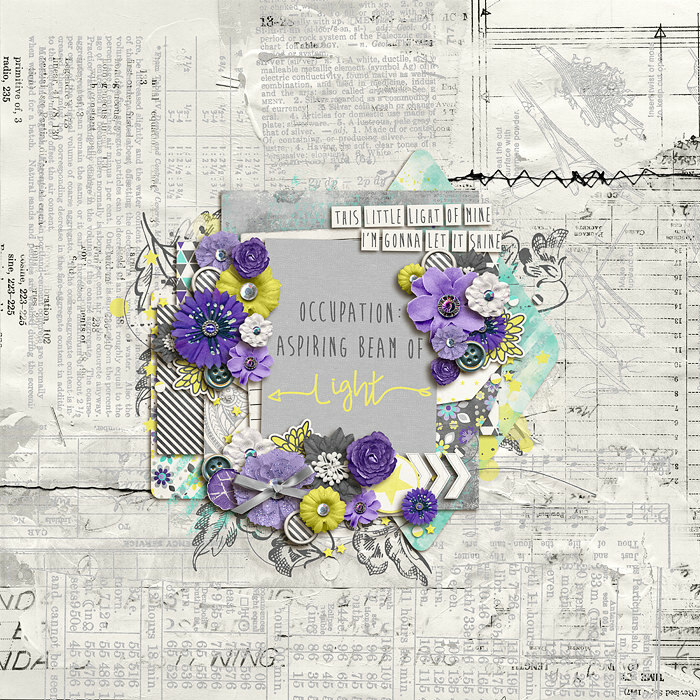 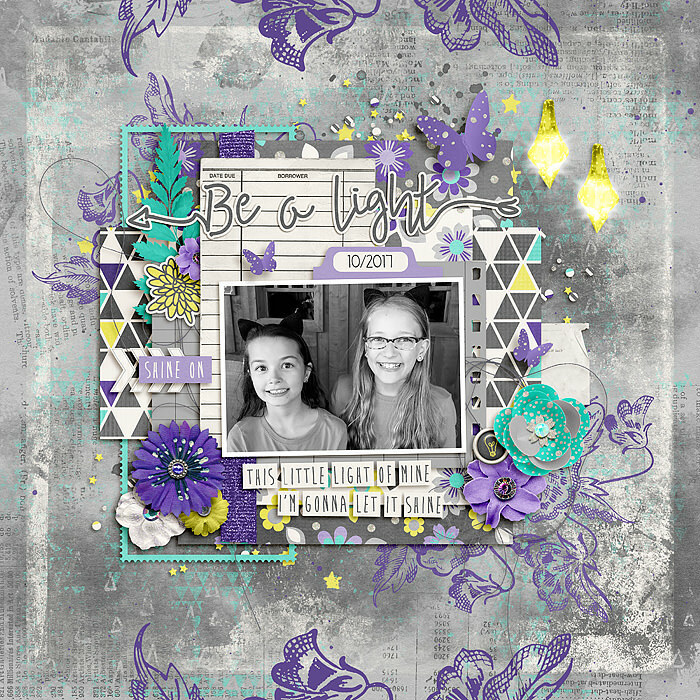 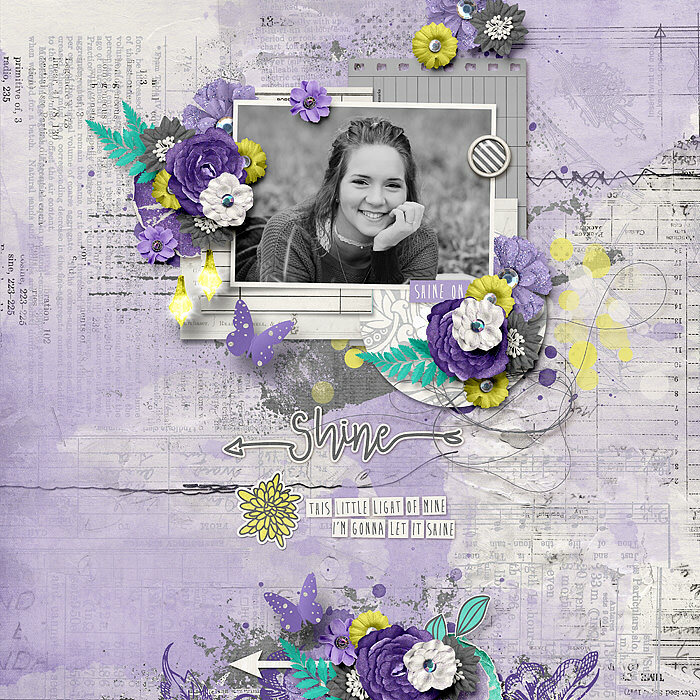 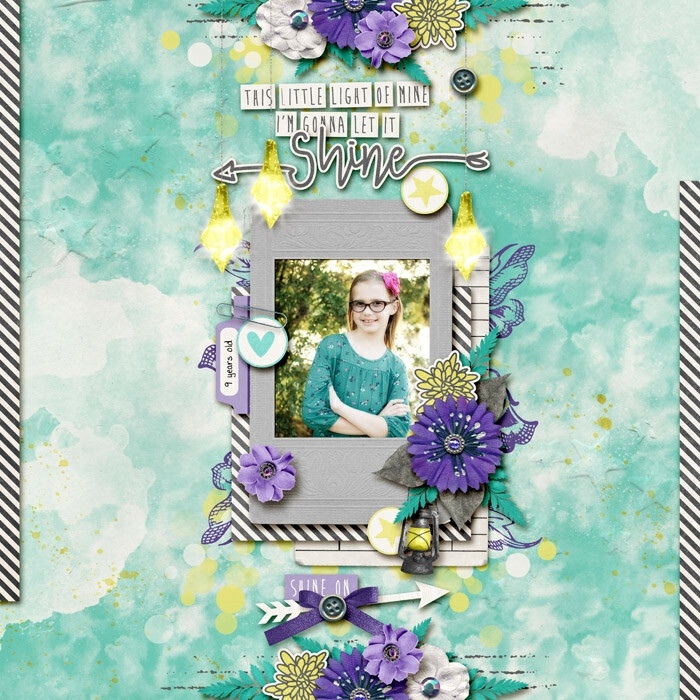 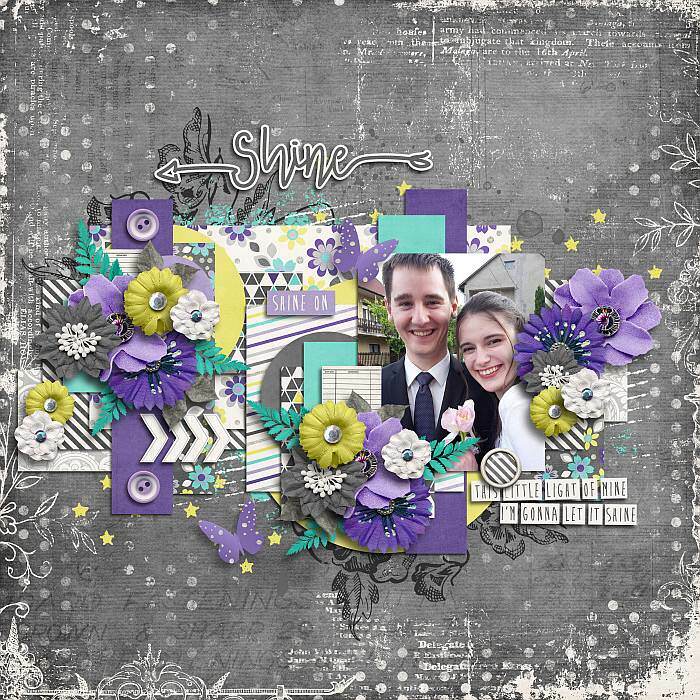 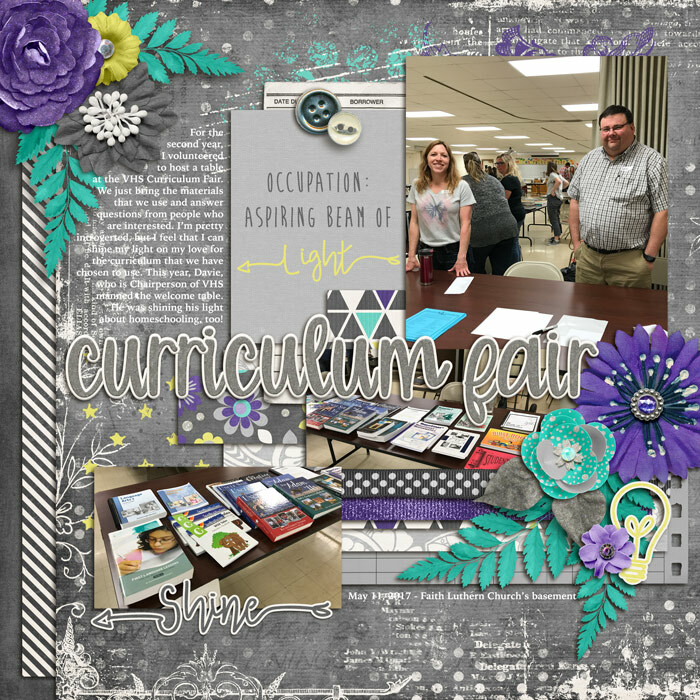 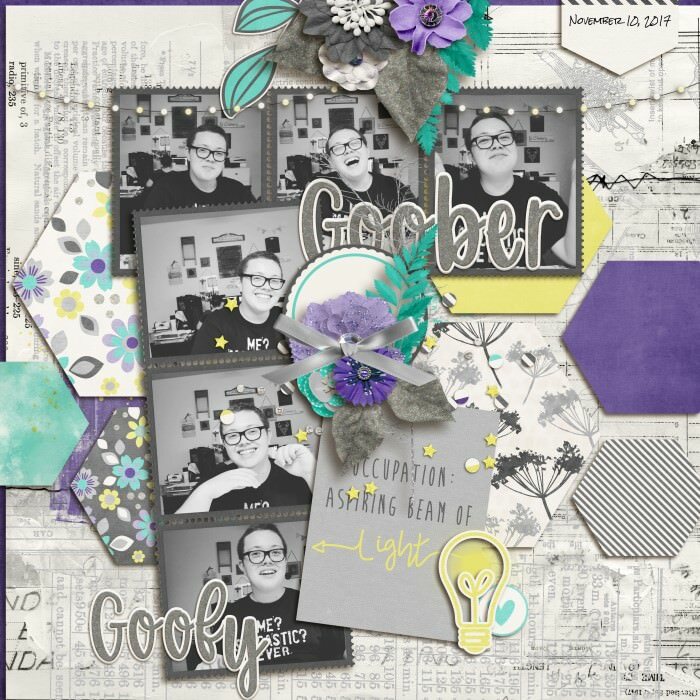 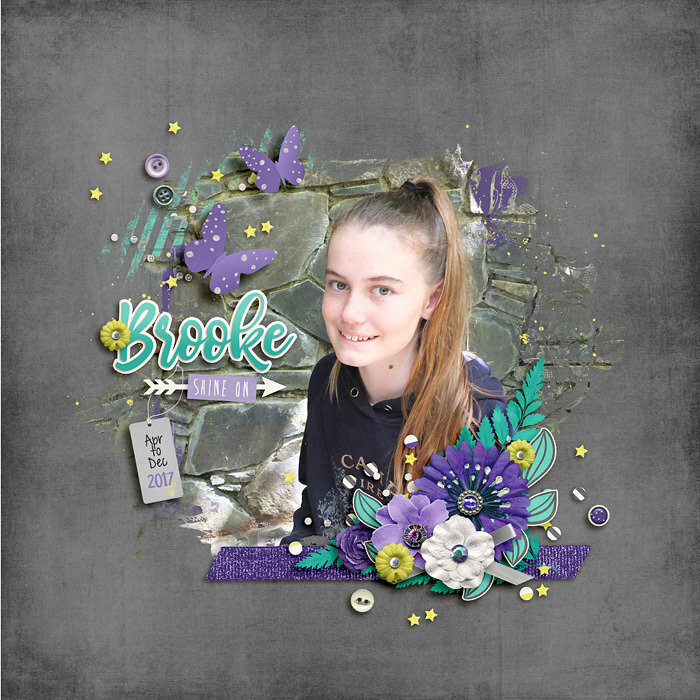 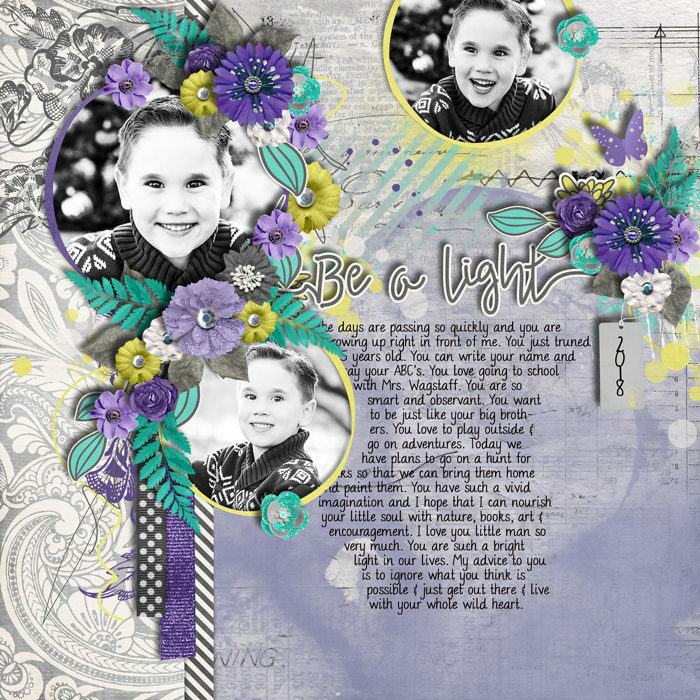 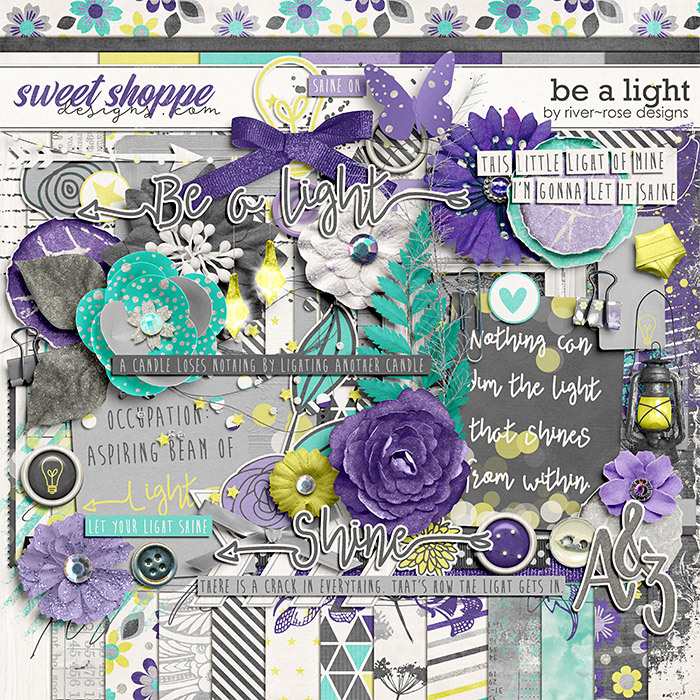 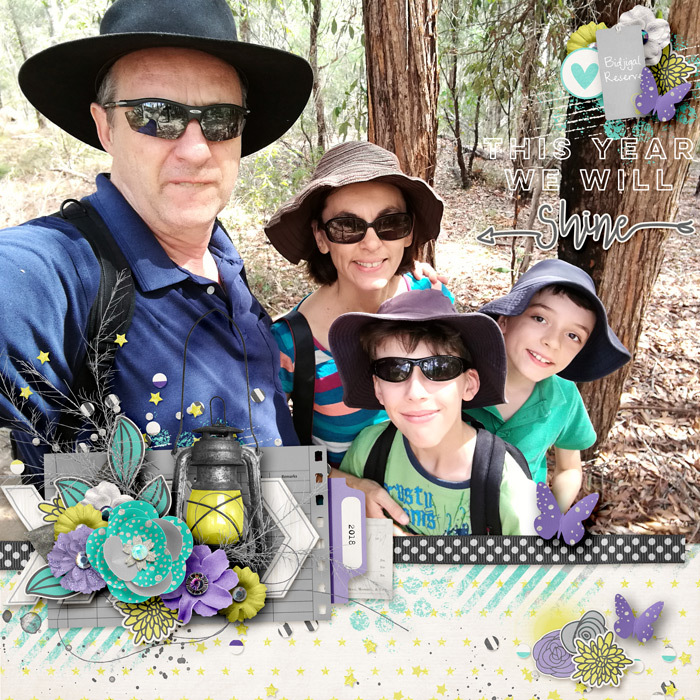 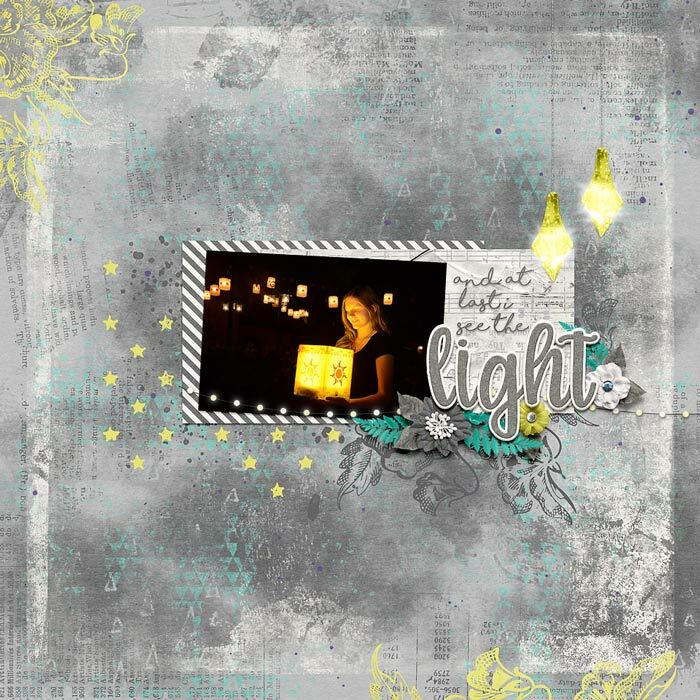 A digital scrapbook kit by River~Rose Designs, Be a Light contains 74 embellishments including flowers and foliage, a variety of lights, ephemera, paints and word art plus a full alpha presented in individual .PNG file format with special characters. 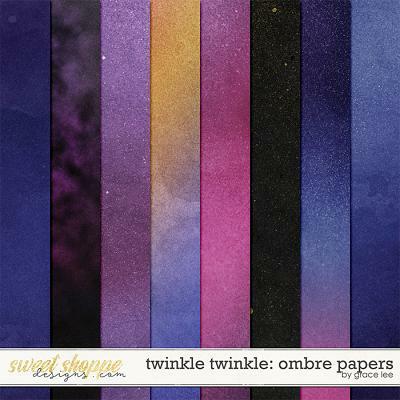 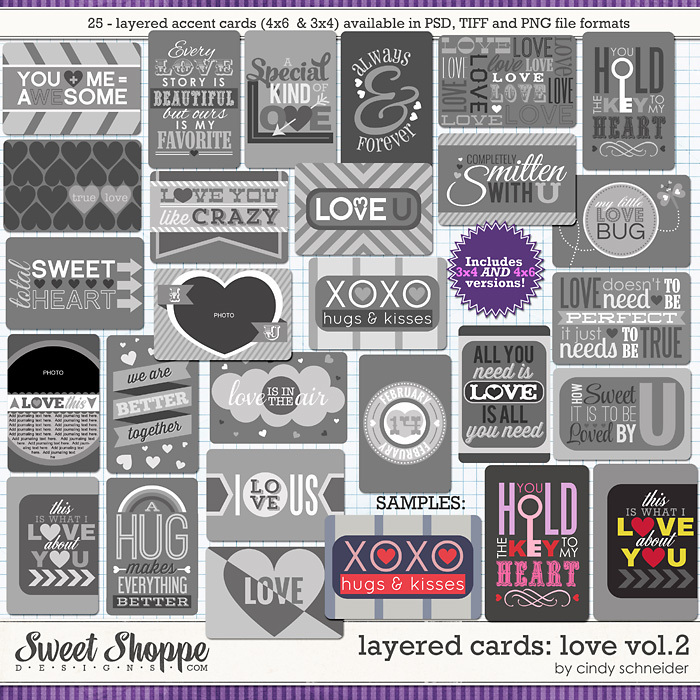 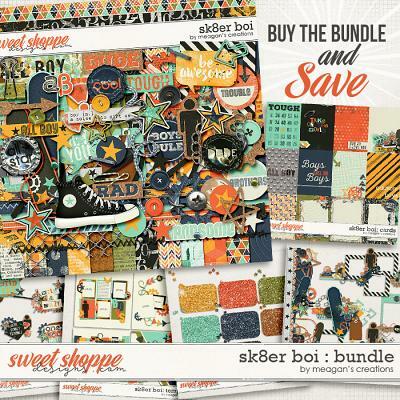 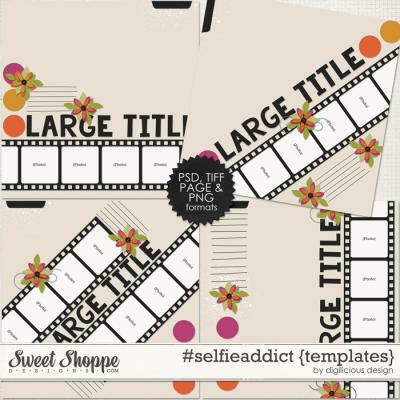 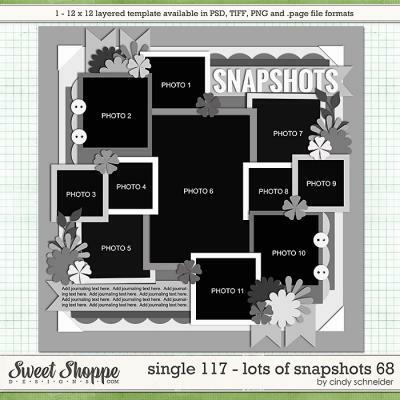 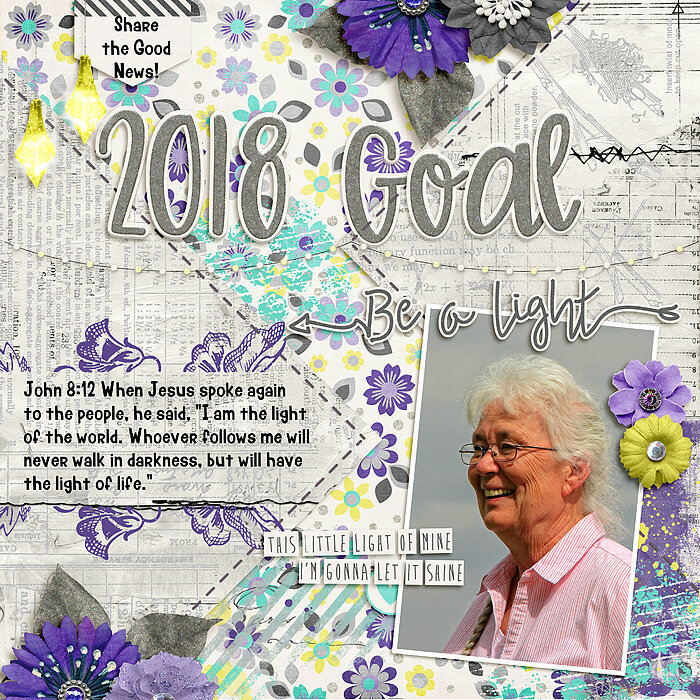 Papers include 13 patterns and 7 solids. 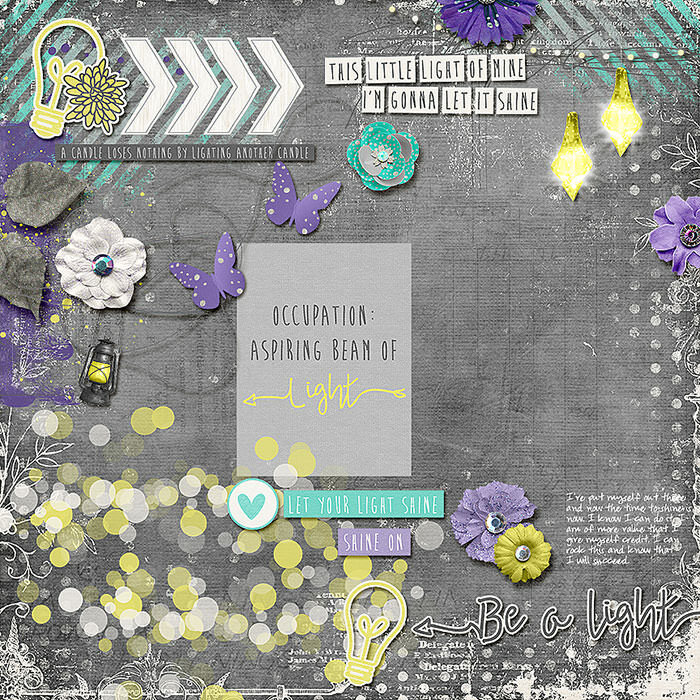 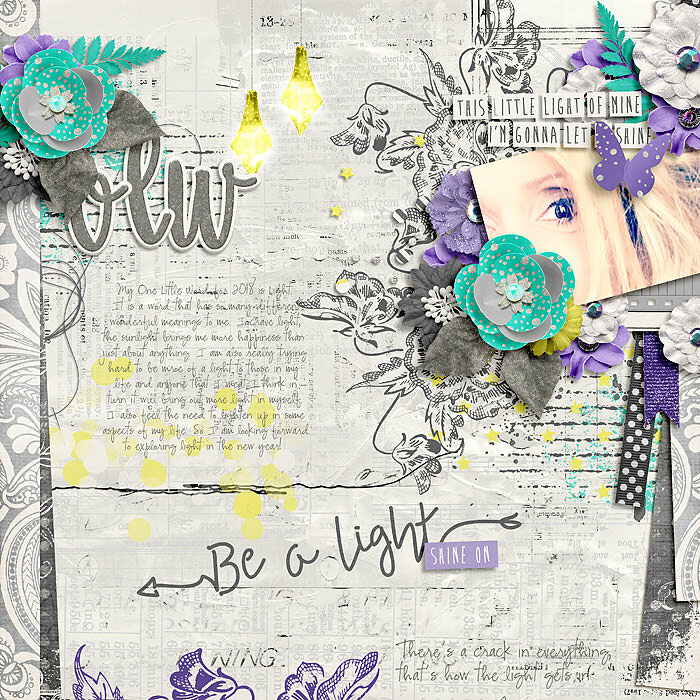 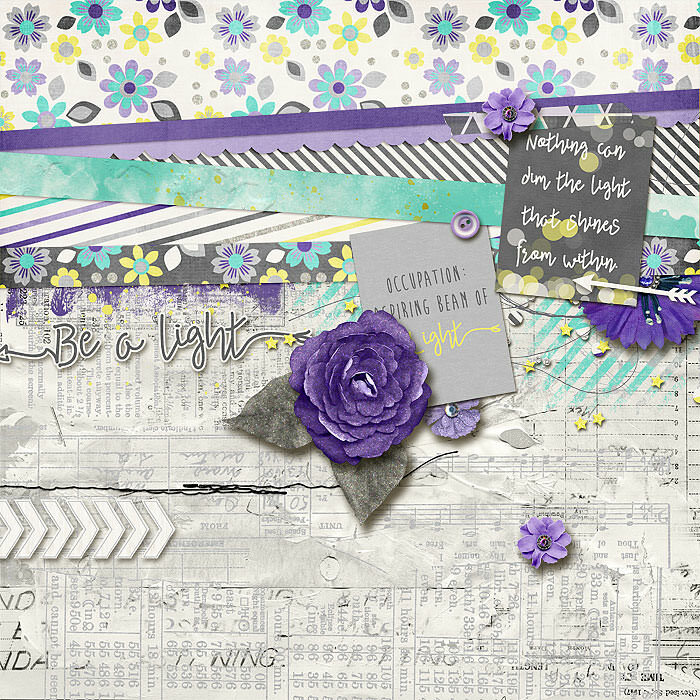 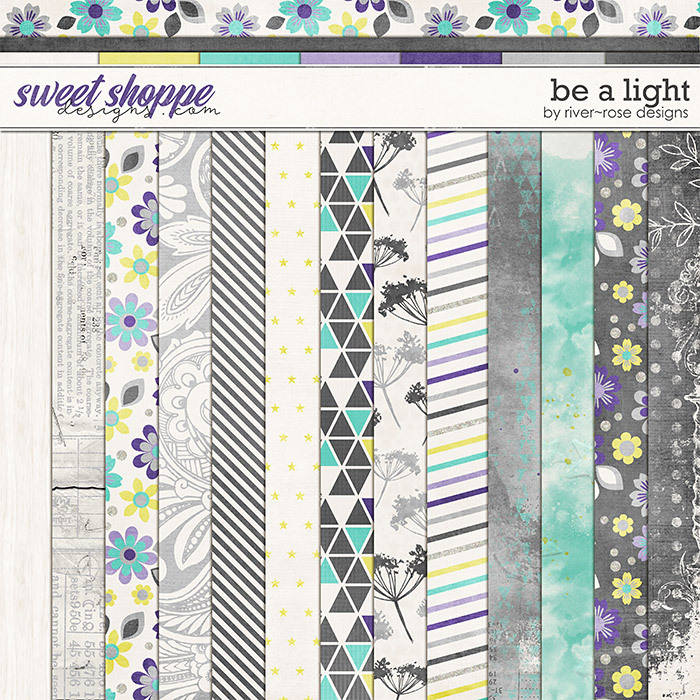 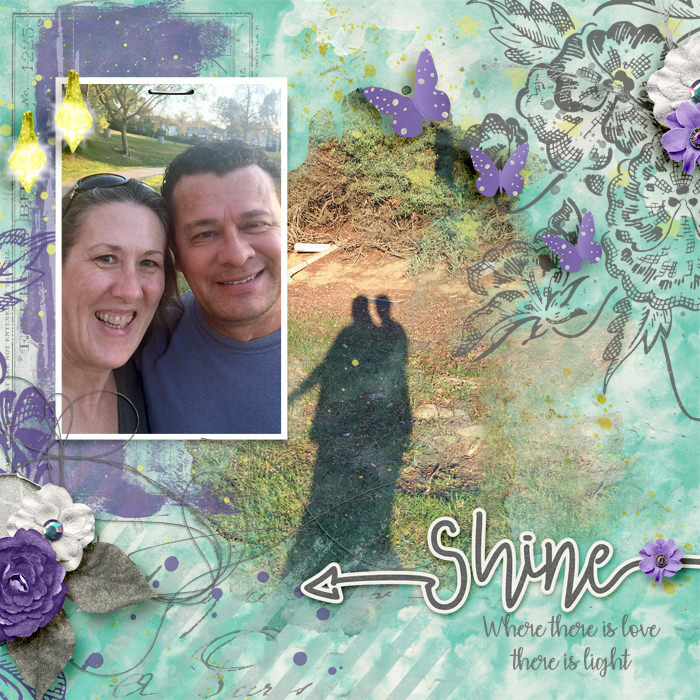 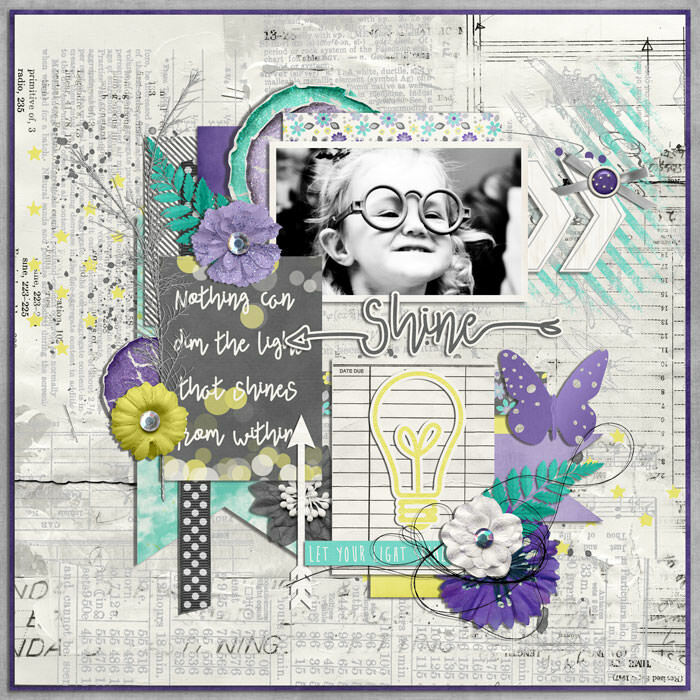 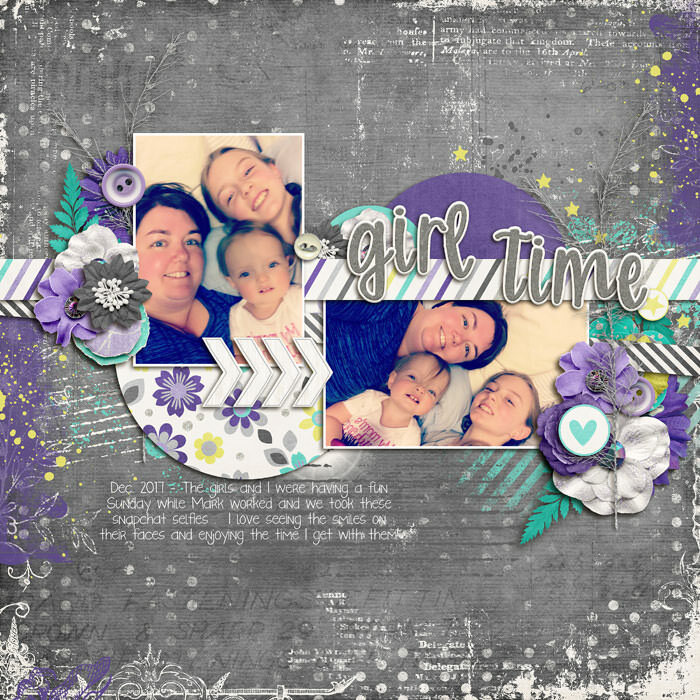 A beautiful art journal style kit to help you scrap the light in your life.